Poor Calvin's. | the active spirit. 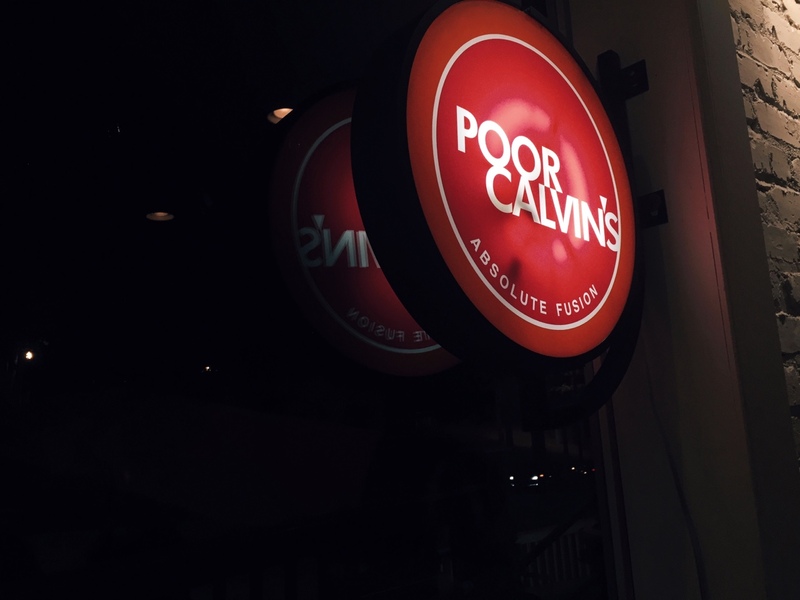 I've been meaning to post about Poor Calvin's for a while now, but the pictures I took were snapped quickly (honestly, they don't do the food justice), in hopes of not ruining my date night with Meredith a while back. She randomly asked if I wanted to go to dinner one night (yes, she's that awesome of a friend), and since it's me, of course I said 'yes!' I'm looking for a way to return that favor soon, because I owe her big. BIG. This dinner was amaaaazing. 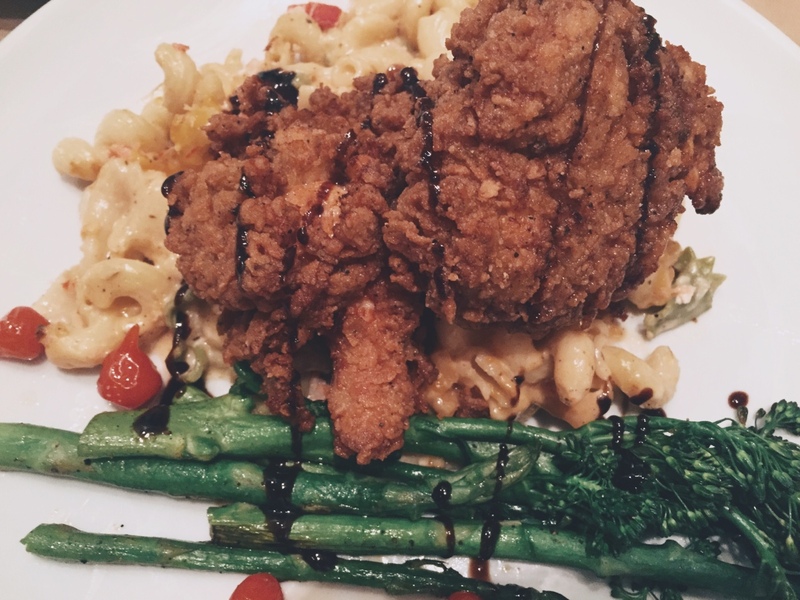 Together we ordered and shared the Fried Chicken, Lobster Mac n' Cheese, Grilled Asparagus and Pad Thai Tiger Shrimp. Oh, and there was a massive slice of cake for dessert (not pictured). It's not on the menu, and I can't remember the name, so I almost feel like there's no point in mentioning it, but it was too good to skip over. So there ya' have it. ATLiens, and visitors of this fair town, please do yourself a favor and hop on over to Poor Calvin's when you get a chance. You will not be disappointed. 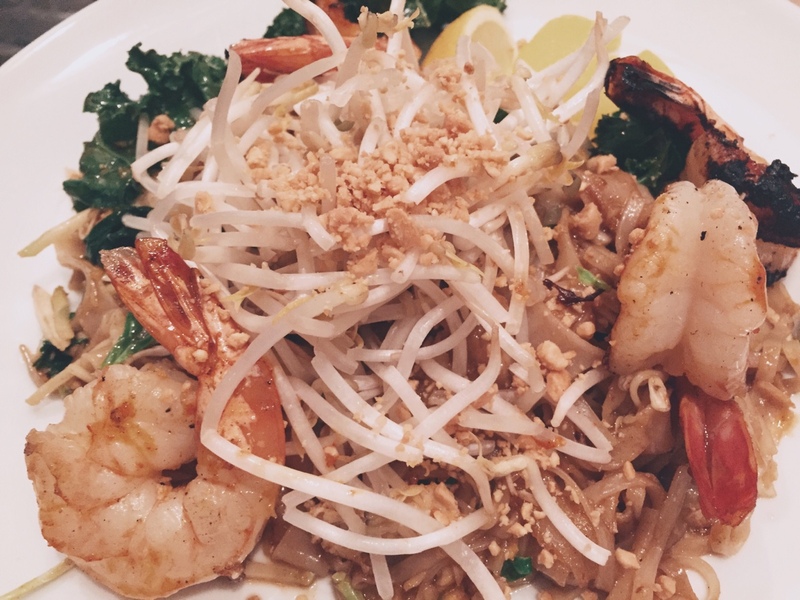 Food: Wonderful. Atmosphere: Small dining area, great patio space (covered & temperature controlled), intimate Cost: $$ Overall: Would definitely recommend. So i just went again last weekend, and I swear it gets better every time. YOU MUST VISIT!